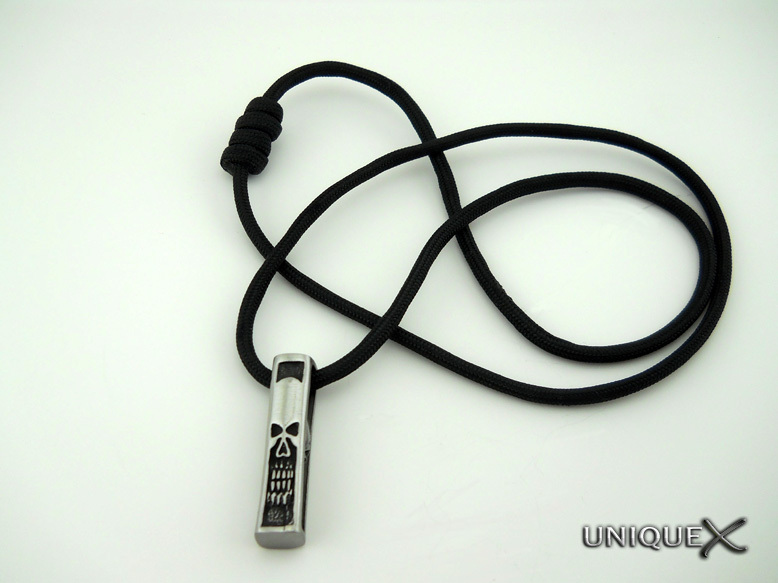 To make the necklace adjustable, I used the Double Fisherman's Knot. 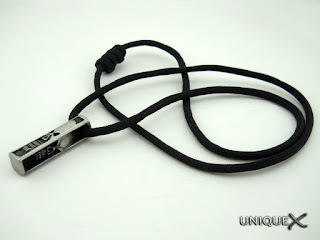 This knot can also be used to tie adjustable bracelets. I have found that tying simple designs sometimes creates a better end result than trying to tie elaborate designs. 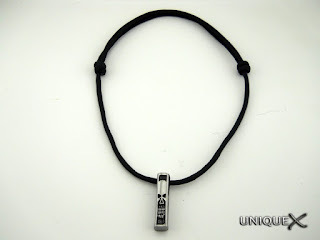 This necklace can even be completed without the Santi Skull for a plain look.